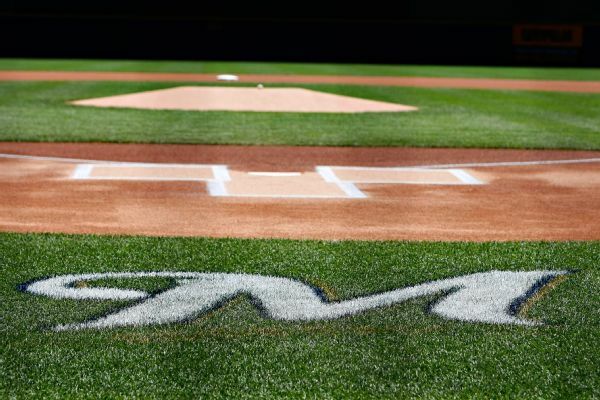 Boone Logan was designated for assignment on Tuesday to make room on the roster for rookie starter Freddy Peralta, who was on the hill against the Pirates. 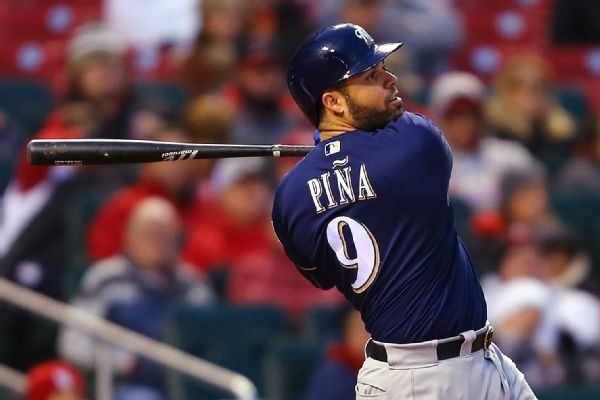 Brewers catcher Manny Pina is back in the lineup after going on the DL with a calf strain. 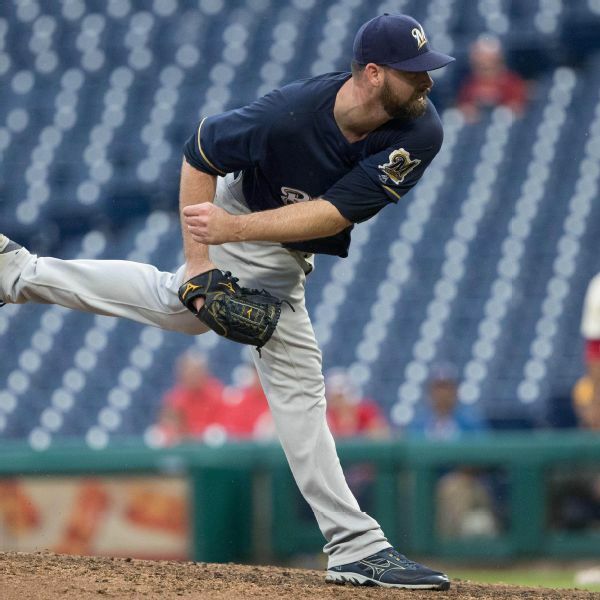 Boone Logan will start the season on the Brewers disabled list after an MRI revealed a left triceps strain for the left-handed pitcher. 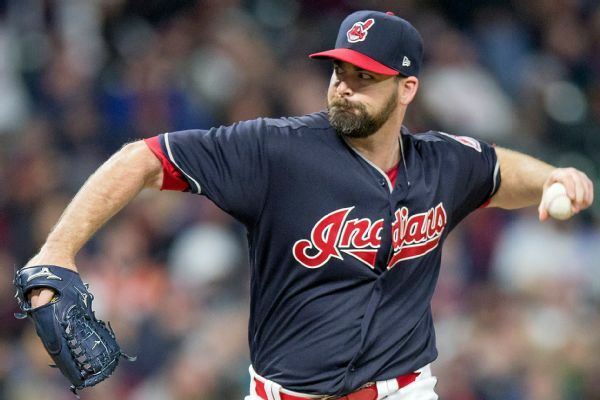 Reliever Boone Logan, who was 1-0 with a 4.71 ERA with the Cleveland Indians last year, and the Milwaukee Brewers have finalized a $2.5 million, one-year contract. 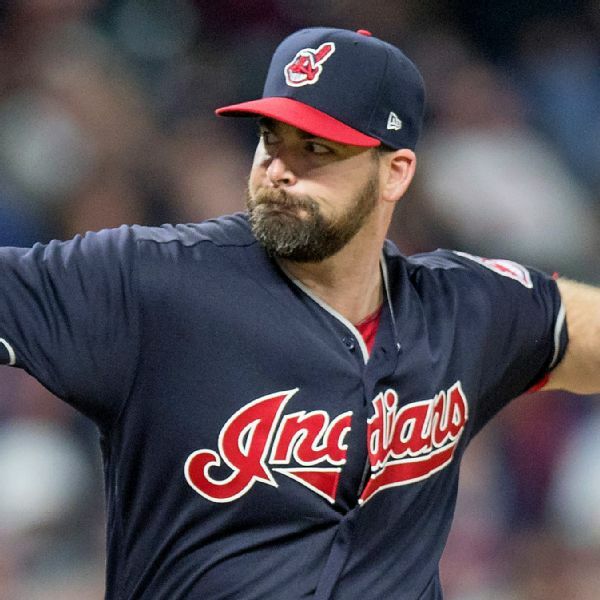 The Indians have declined their $7 million option on reliever Boone Logan, who will receive a $1 million buyout. Indians reliever Boone Logan has decided not to have surgery on his back after consulting with doctors. Indians pitcher Boone Logan has been placed on the 10-day disabled list with a left back strain. 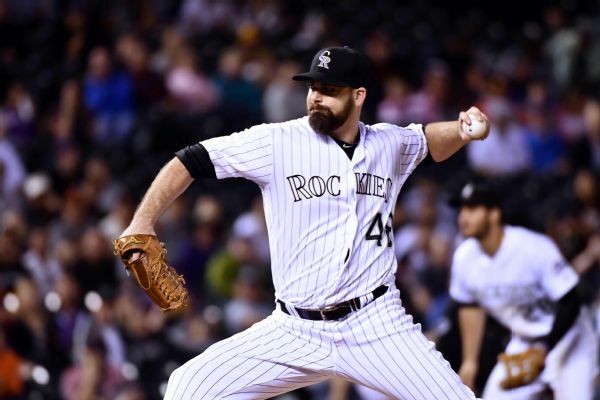 The Cleveland Indians have signed lefty reliever Boone Logan to a one-year contract.